Cost: $25.00 per 1 hour training session. 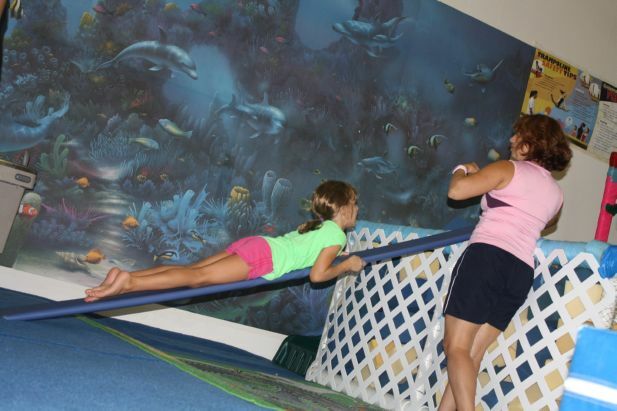 Gymnastics and Tumbling private lessons are offered. 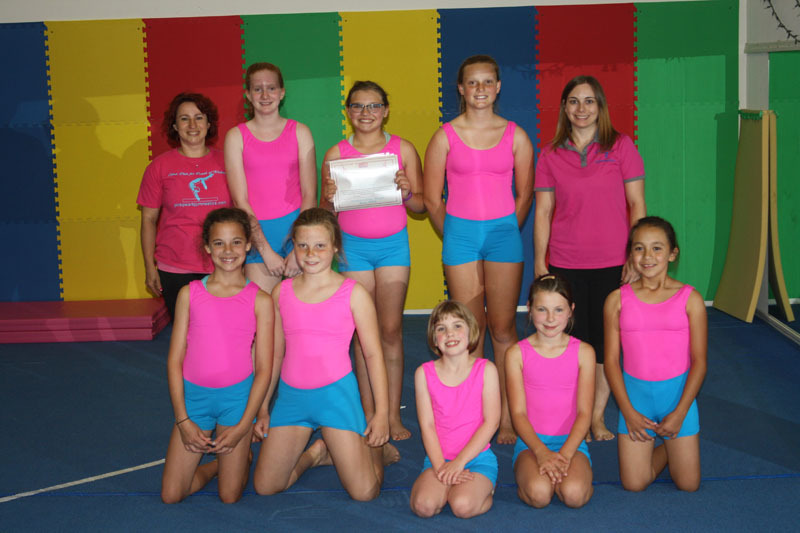 We welcome you to become a member of our Pink Pearl Gymnastics family. 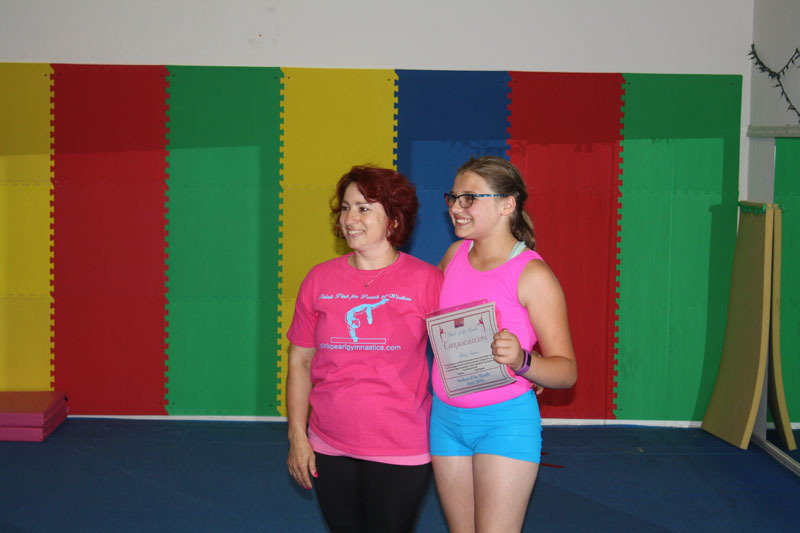 It will be very beneficial for your child and you to start the great sport of Gymnastics. This program targets building up the whole body strength by doing a lot of cardio exercise and gymnastics conditioning. 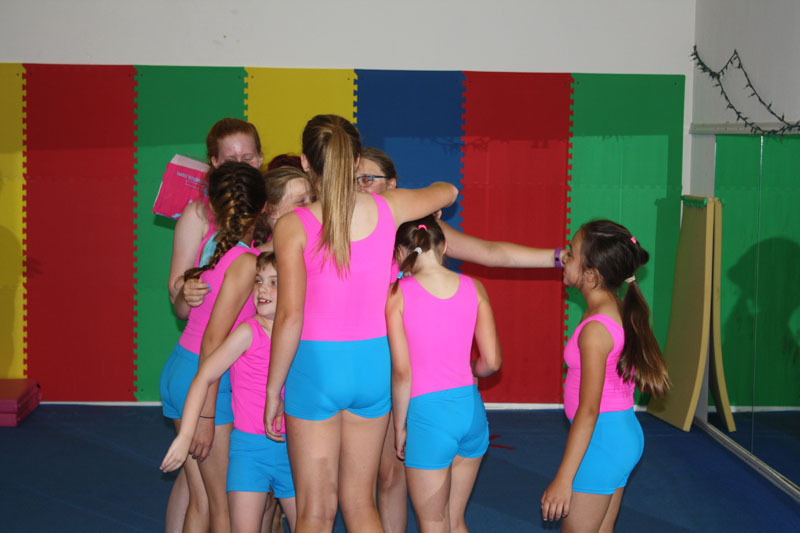 Tumbling: We will teach the Tumbling skills starting with basic skills like Forward – Backward Rolls, Handstands, Bridges and move forward progressing in skills level: Front and Back Walkovers, Handsprings, Round Off, Back Handspring and so on. 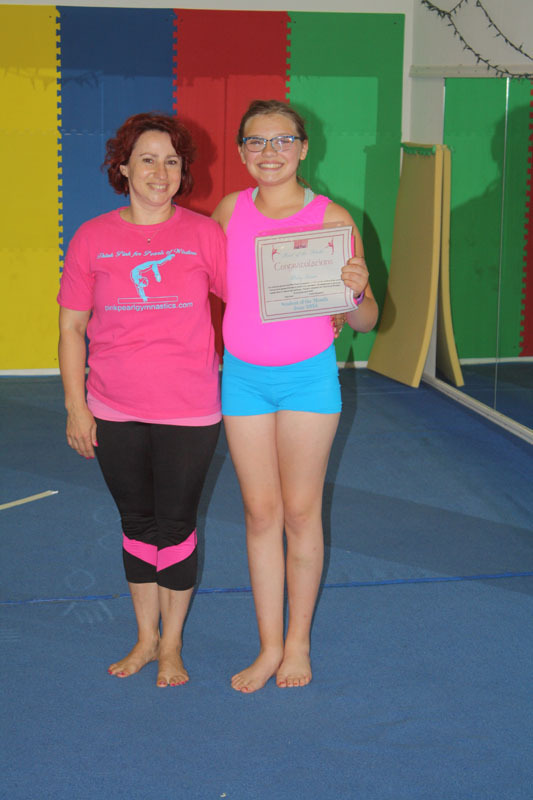 Conditioning & Flexibility: To help your athlete to gain strength through power gymnastics conditioning targeting the whole body, improving flexibility by using gymnastics and yoga techniques. 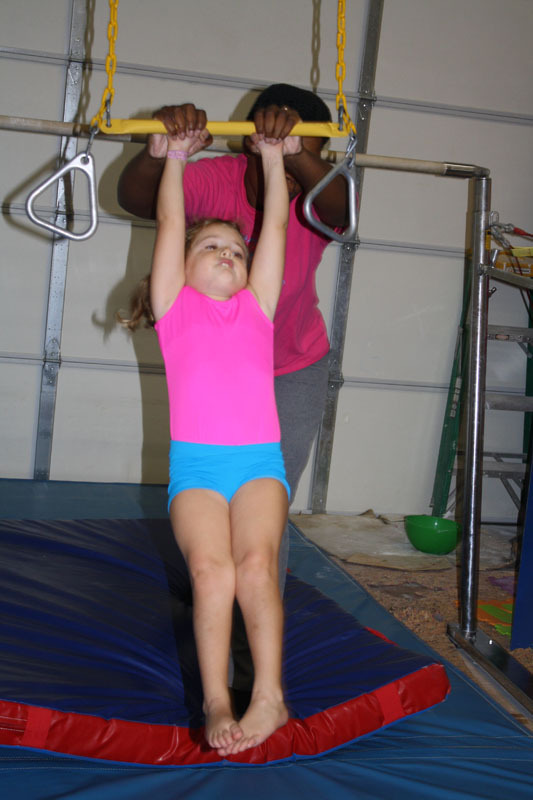 We always want you to be comfortable with our gymnastics studio, that is why we offer a Free Trial Class. 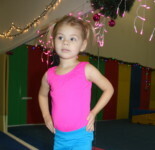 Sing up for a Free trial class for kids only! 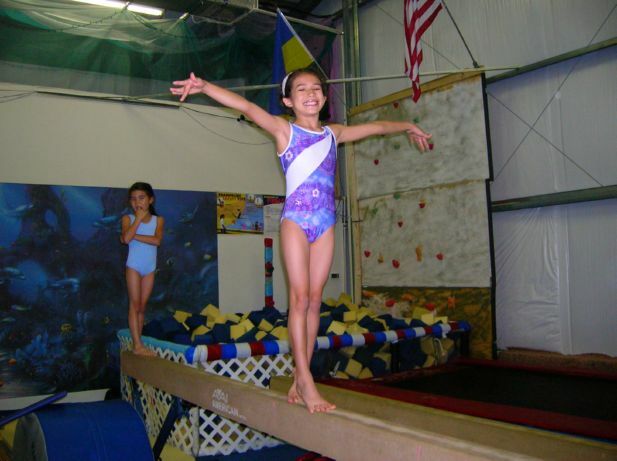 For Adults: $25.00 per 1 hour training session.